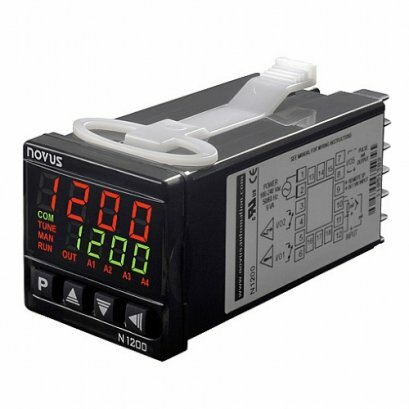 N1030T is a temperature controller with timer that features high performance PID algorithm, ideal for manufacturers of machines and equipment, in compact housing, with only 35 mm depth. Its compact size and the detachable connector provide and easy setup on thinner profile panels, optimizing space and reducing costs. 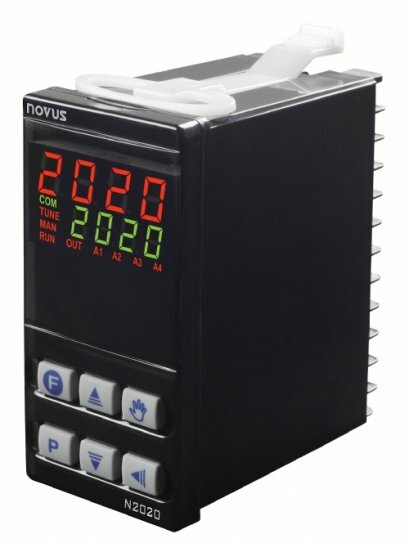 It has two outputs always available in which both can be configured as control, alarm or timer output. 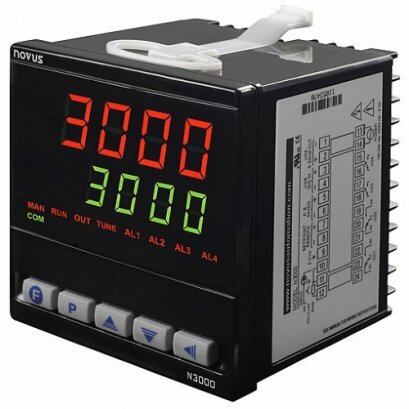 It also has two independent timers and several operation modes that redirect to one of the controller outputs ou to act joined with temperature controller. 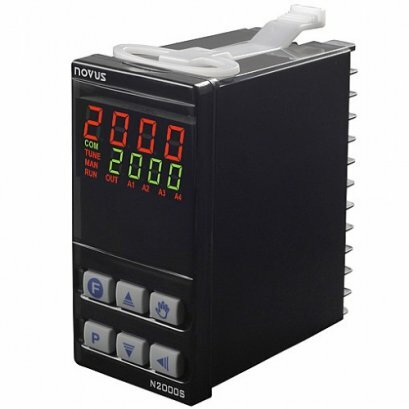 It accepts sensors Pt100 and thermocouples J/K/T and it has a quick coupling electric connection that reduce installation setup time. 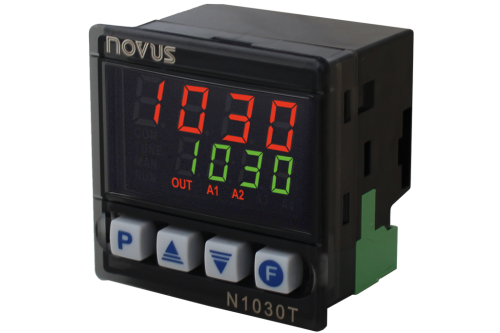 N1030T is an excellent process controller where reliability and precision are demanded, besides cost effectiveness in PID controller.